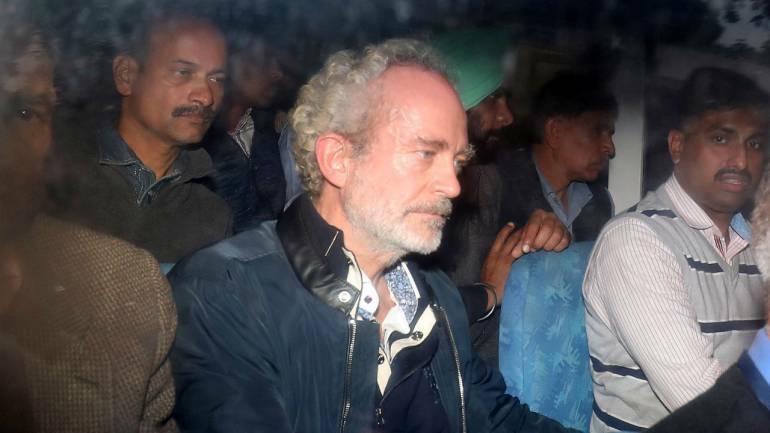 Christian Michel, the alleged middleman arrested in the AgustaWestland chopper scam, moved a Delhi court on April 16 seeking 7-day interim bail to celebrate Easter with his family. 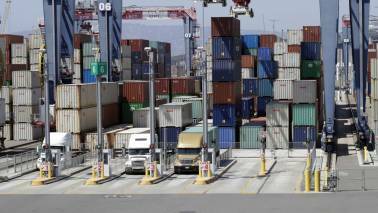 "It is submitted that the applicant was in the ED custody even during Christmas week i.e. December 22 to 28, 2018 and was interrogated by the agency even during the Christmas day. 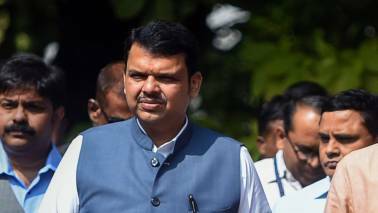 Being a Christian, he was not even allowed to offer a Holy mass even during Christmas...," said the application moved by the accused.